Crank up the digital volume control for better tunes. 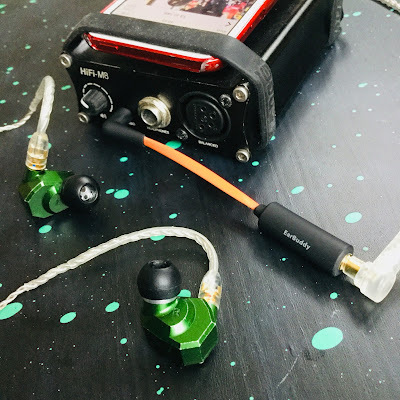 When using the sensitive Campfire Audio Andromeda with CEntrances Hifi-M8 ( A device crowd designed on Head-fi back on the edge of Wild West of audio days) a noticeable hiss is detected. Do take note though that the Hifi-M8 as you can see by the main plug jack was primary designed as power house for bigger cans. It was also hoped at the time it would also serve IEMs and had 3 gain settings, 3 output impedance settings. It was fine with many in ears but not for the more sensitive. Although once the music started playing it was often ok.
CEntrance at the time offered a service to make it more sensitive friendly also. 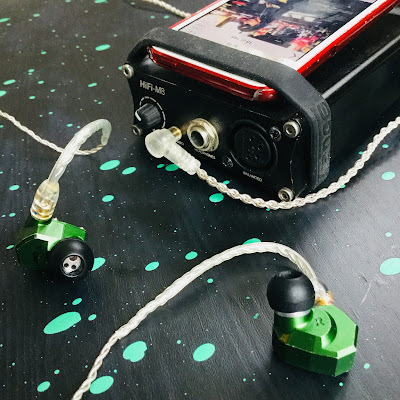 Later they released the Mini-M8 which was more geared towards IEMs. With any gain setting I experienced quite a noticeable hiss, I chose to use the Hifi-M8 for this very purpose, and the Andromeda. I am no hiss master like some people. But it is very audible in this case. Again I chose this set up to rally check the iFi Ear Buddy. I assembled the harshest conditions I could. Enter the iFi Ear Buddy. 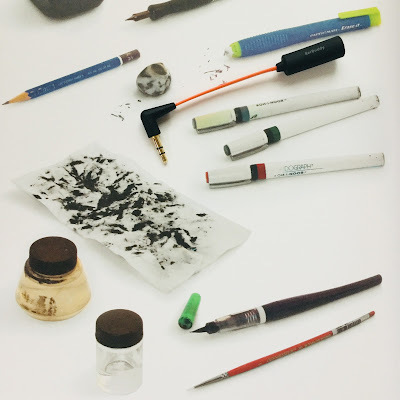 It being essentially a stripped down iFi iEMatch (in my mind anyway). Low gain, All ok. I maxed out the volume. Also I made sure I chose tracks which didn't already possess hiss in the actual recording. Mid gain. still all good. No hiss detectable. High gain. No hiss again. 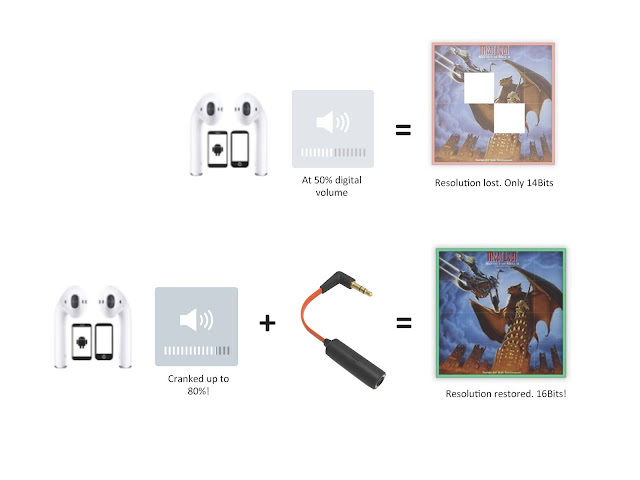 Only when I when to the very end of the volume pot to unlistenable levels was a small amount barely detectable. The iFi Ear Buddy does reduce hiss to non-existent levels. A useful dongle for many a user. 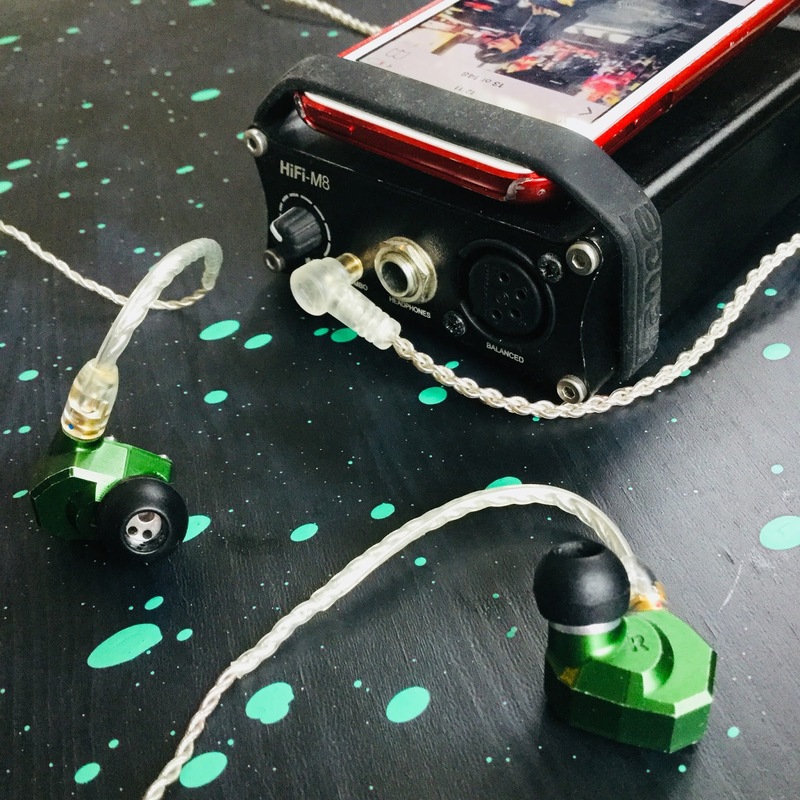 The iFi ear Buddy is a useful tool If you experience hiss when using a dap, phone or dac/amp etc. Its a simple device, but very effective in achieving what it purports to do. I don`t know about the recovered 2Bits of resolution, as I am not an engineer and have no way to test it, but I trust the guys at iFi. I look forward to further experimentation with daps such as iBasso DX200 and Opus#2, and some TOTL earphones. More to come! 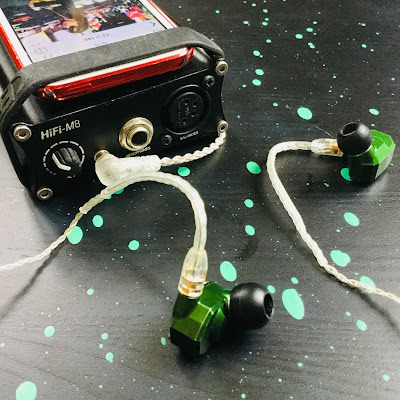 The iFi Ear Buddy simply performs as advertised. Reducing hiss and hence allowing for enjoyable listening sessions. 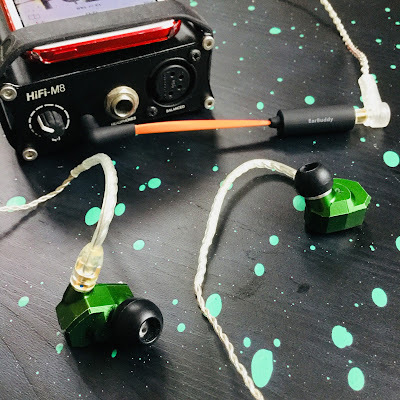 No use stretching this review out and waxing lyrical over the iFi Ear Buddy. It works. Thank you to iFi for sending Head pie the iFi Ear Buddy for review.